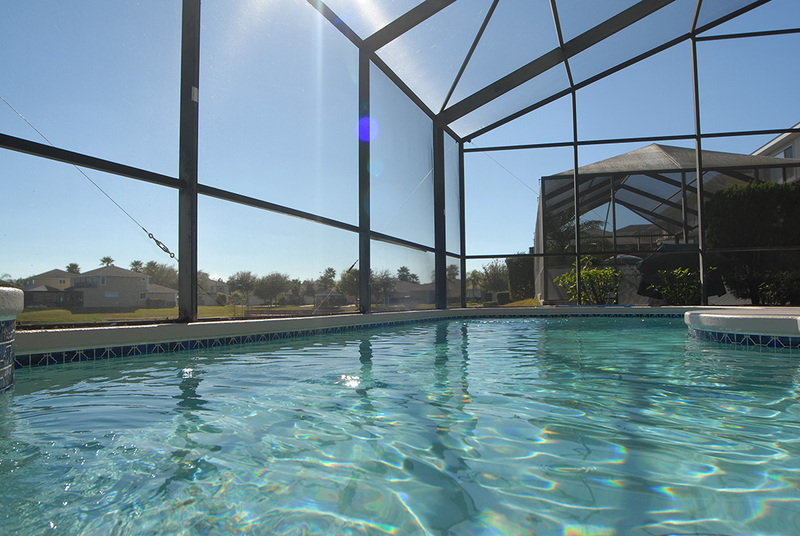 Villa Horizon, located in the ideally situated community of Sunset Lakes, offers you and your party the unique opportunity to spend your Florida vacation in a quiet rural setting. Games room with pool table and air hockey! Our stunning villa is located in a small, quiet exclusive gated community called Sunset Lakes. This "Top of the range location", with luxury houses situated around two private lakes, is truly just 3 miles from Walt Disney World.